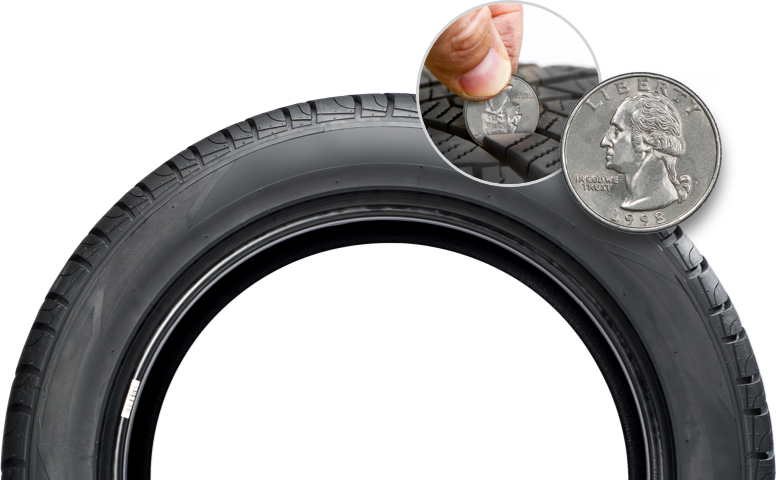 Your tires are inarguably one of the most important components that your vehicle has. Without them, getting around would literally be impossible. They humbly take on bumpy roads, mud, snow, dirt and various other conditions to support us in reliably getting everywhere we need to go. So, it stands to follow that they deserve our proper care and maintenance. We help them, they help us, right? It’s a win-win situation. 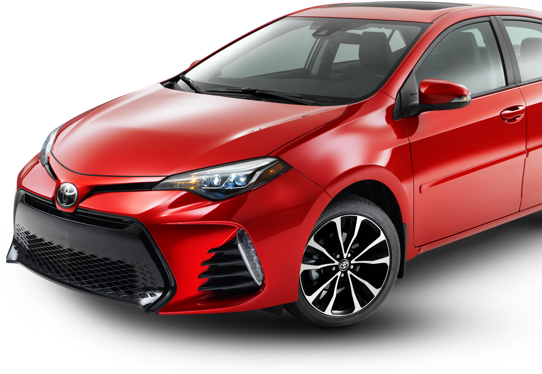 Here at New Rochelle Toyota, we employ a team of certified technicians who can perform the tire services for your sleek Camry or spacious Highlander. In the event that you’re in need of tire replacement, we’ve got you covered there, too. We stock a myriad of high-quality tires from top tire brands like BFGoodrich, Bridgestone, Good Year, Michelin Yokohama and the list goes on. When it comes to acquiring the right tires for your Toyota sedan, SUV or truck, our expert technicians can help ensure that you’re getting the ones that properly fit your vehicle as well as your needs. So when you’re ready to get new tires, feel at ease browsing through our vast selection, choosing your tires, scheduling your service and swinging by our full-service Toyota dealership from Yonkers, NY!